Apart from Spaceghostpurrp’s break through album with UK label 4AD he’s been known for lurking in the darkness of the so called ‘underground’. Releasing a couple mixtapes here and there and getting into fights with A$AP Rocky, but nothing major. 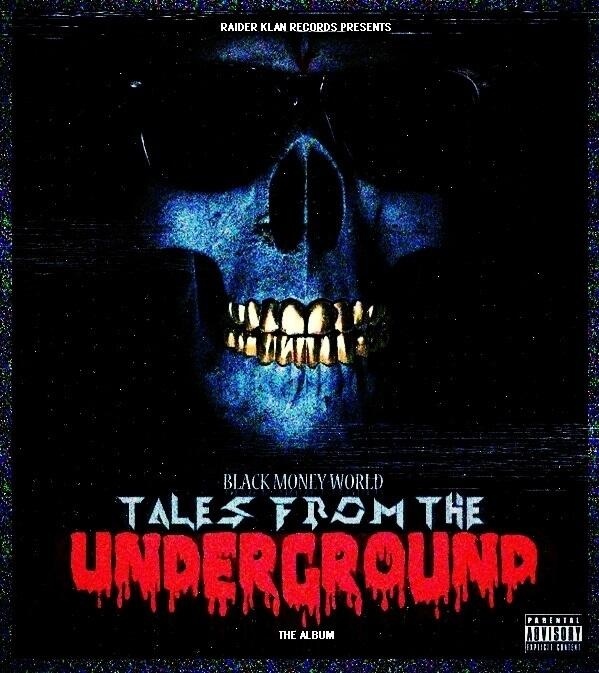 Now it’s time for much anticipated Raider Klan mixtape. ‘Tales From The Underground’ has landed and it harder, darker and more menacing than I could of ever imagined. Featuring (my personal favourite) Yung Simmie, Rell, Amber London and Doughx2. Expect big things from the Miami crew.